We have chosen you for your always helpful content and positive karma in the Community. You have often gone the extra mile in many ways – especially in creating helpful content in your dedication to help fellow players! 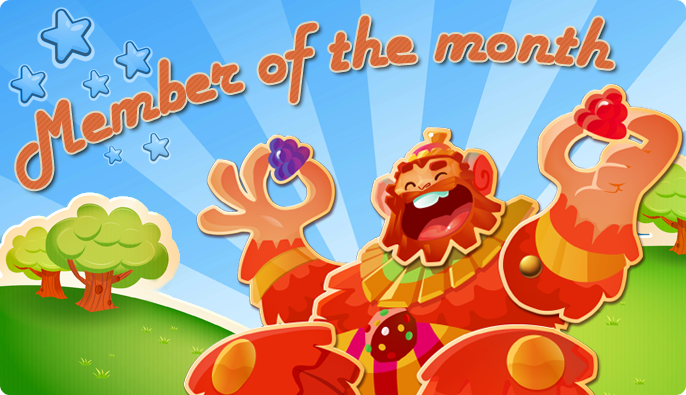 We have awarded you with the Member of the Month badge, a permanent entry in the Community Hall of Fame and awarded you with 200 Gold bars to your favorite game. Which of King's games are you currently playing and what do you like about them? Which one is your fav? I am currently playing Diamond Diaries Saga as this game is my favorite and in my opinion the best and most fun game out there. What's your best memory with King games? And on the Community? My best memory is when I feel sad, bored or lonely, I will playing King's Game (Diamond Diaries Saga) as it makes me feel happier and better every day. And I try to become Expert Player so that I can help other players and solve any level problem in this community. Do you have any expectations from the Community? I am helpful, kind, excited, practical and I like to discuss game question and share exciting posts with everyone. What do you like the most about our Community? I like the news and special event because I feel excited for updates and contests. I love to make guides too because I get a chance to discuss and to teach other players. 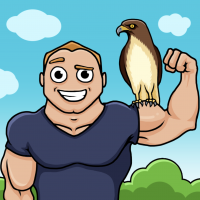 If you could change anything about King (games, community, etc), what would it be? I'm not sure what currently could be changed. If some levels were changed it was difficult to find information about it and YouTube was often unhelpful. It might be good to have more information about ‘level changed’ or ‘stuck level’, I would also like to see more information for how to solve levels. How did you find about the Community? 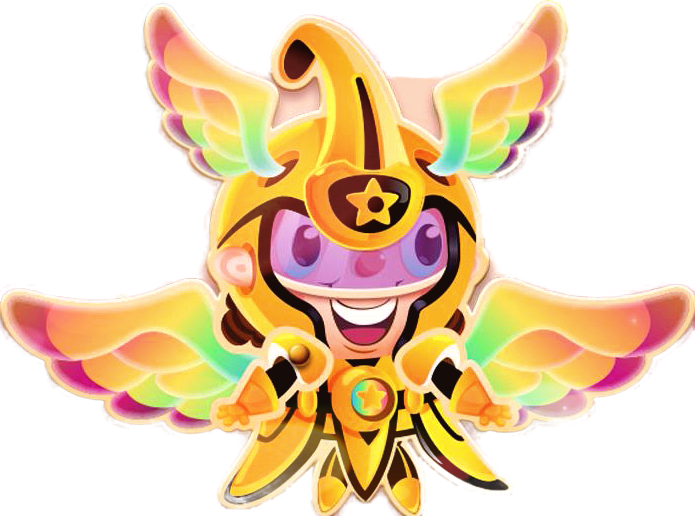 I like to share that I feel very grateful for King Community and the Support Team because you make us feel happier and by solving game issues in all King games. Then I also feel very grateful for Superstars Team because you help everyone to solve problems and anyone else too. Thanks for your helpfulness on King Community. 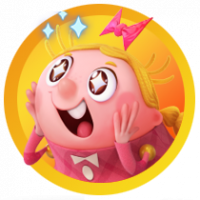 Avid Candy Crush Friends player and poster of silly things for forumite amusements! Stay Sweet All! The Lovely Fairy Bow Kimmy! Congratulations @Lim ... well deserved and happy for you!! Life is a balance of holding on and letting go. 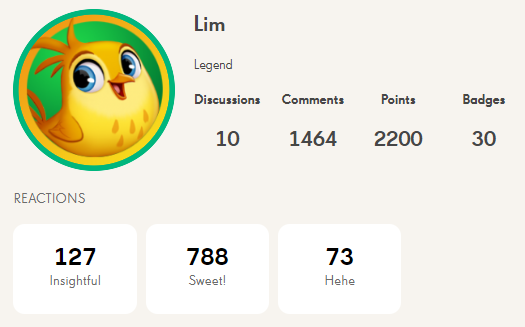 Help us find our characters and collect Badges and Gold! Community - Give us your feedback!